What was your dream career growing up? For many born in the 1990s, it would have been “doctor”, “teacher” and “lawyer” – but now entrepreneurship has become one of the top career aspirations. It’s not a surprising result, as the prevalence of successful entrepreneurs like Mark Zuckerberg, Elon Musk, Jack Ma, and our local “chief gamer” Min-Liang Tan have made entrepreneurship a very attractive career indeed. Many have taken the leap of faith and gone into F&B, with themed artisan cafes selling popular brunch items like Eggs Benedict, French Toast alongside “artisan” coffee concoctions. 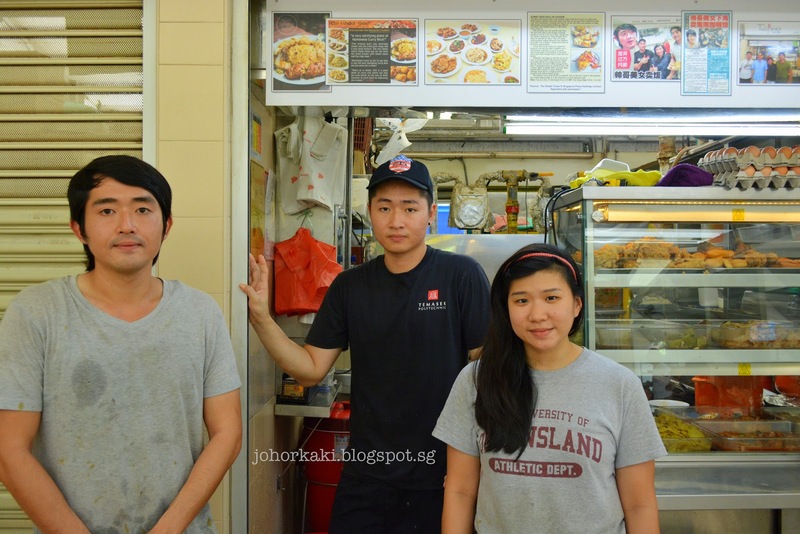 However, there are some taking the road less glamourous as they venture into hawker centres and coffeeshops. 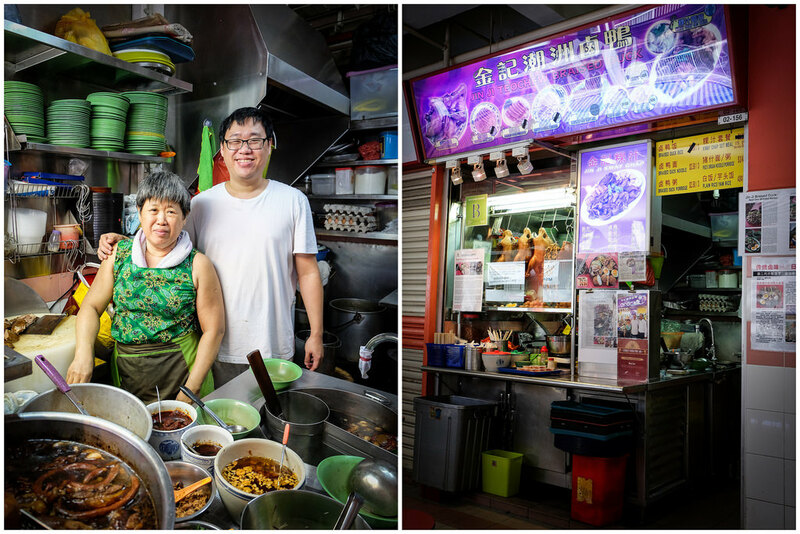 Their presence comes as a breath of fresh air to the local hawker scene, which has been facing an “increasingly […] dire future” due to the lack of ownership succession (children taking over their parents’ business). Furthermore, the trade is not fancied one due to its gruelling hours of physical labour without the typical office comforts. 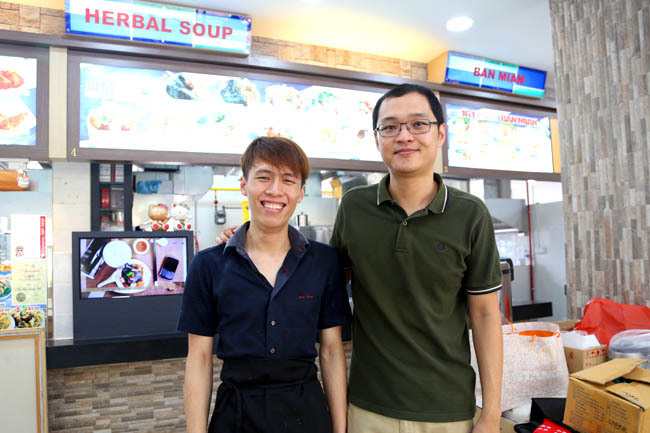 The Singapore Workforce Development Agency (WDA) and the National Environment Agency (NEA) jointly launched the Hawker Master Trainer Pilot Programme to try to combat the problem but the programme met with not-so-encouraging results. Few remain still in operation with ex-apprentices citing that financial constraints and the capital needed to start up being a barrier that couldn’t be overcome. 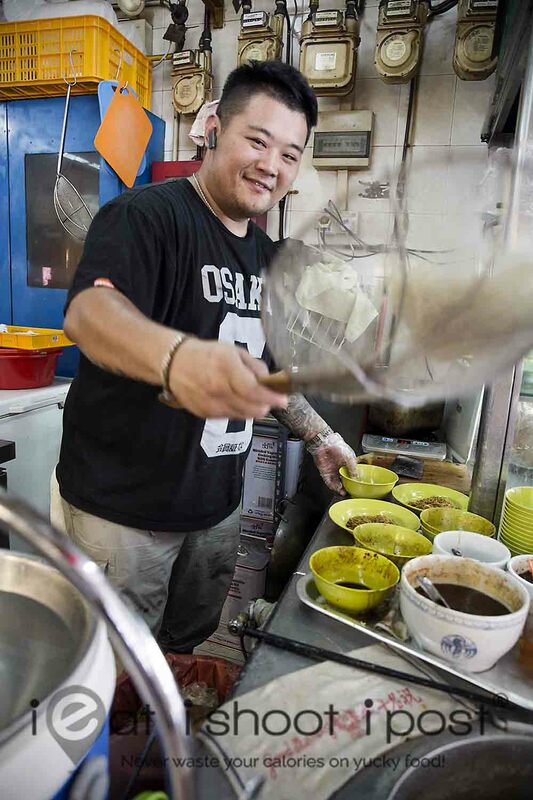 Owner(s): Raymond, 28, who picked up his skills from Youtube videos. 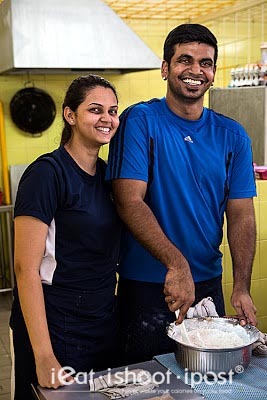 These young people have followed their passion and chosen the path less travelled by their peers in a bid to preserve the recipes crafted by generations past. 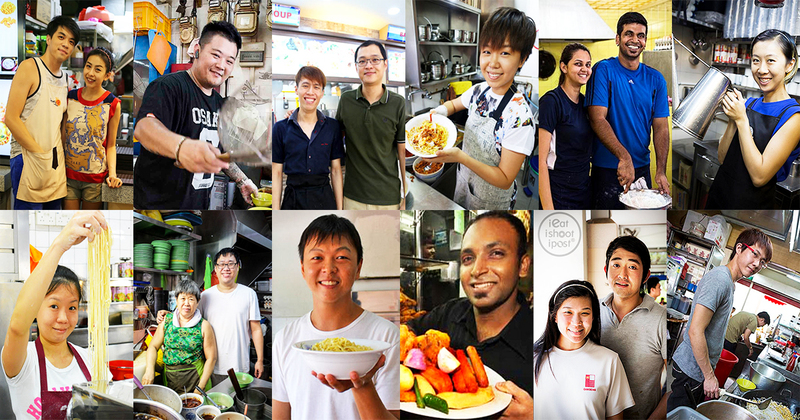 We wish them all the best, and thank them for helping keep Singapore’s beloved hawker culture alive. 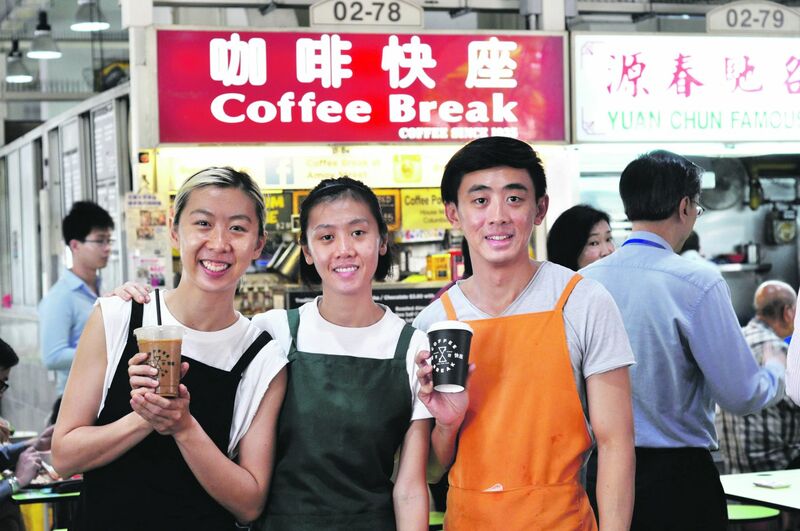 If you have any stalls run by young hawkerpreneurs that you’d like to recommend, let us know!